UY$325/kilo for Queso Magro: US$14.55 per kilo, for basic basic plain old cheese. The kind that in the old days would be in the Generic aisle of the grocery store in a plain white paper label with black text “Cheese.” From local producers, in a country which actually, factually, in its history, proposed infrastructure so that one could tie into a city milk supply and have a spigot installed in your kitchen, out of which poured milk. 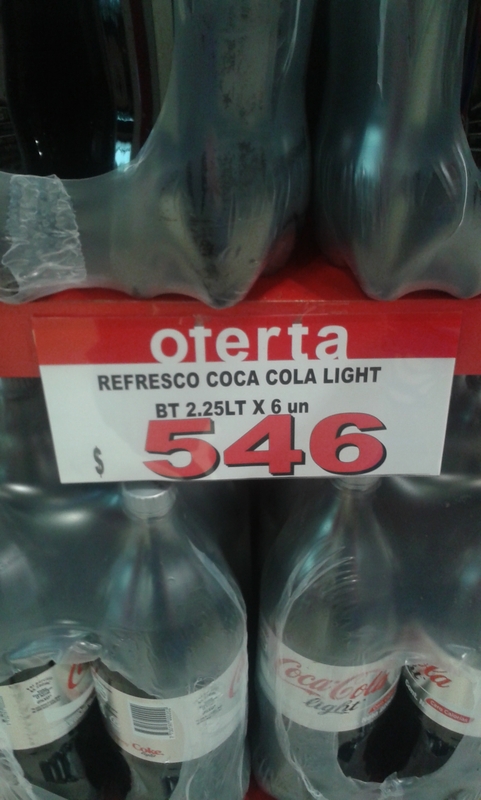 UY$546 for 6x 2.5-liter bottles of Coke products. That’s US$4 per bottle. That’s ON SALE! Cheaper??? What? Jesus Christ on a cross, man, have you done your own shopping recently? Anyhow, you can read the official absurdity here. Thanks to BeelzeBob for the link. 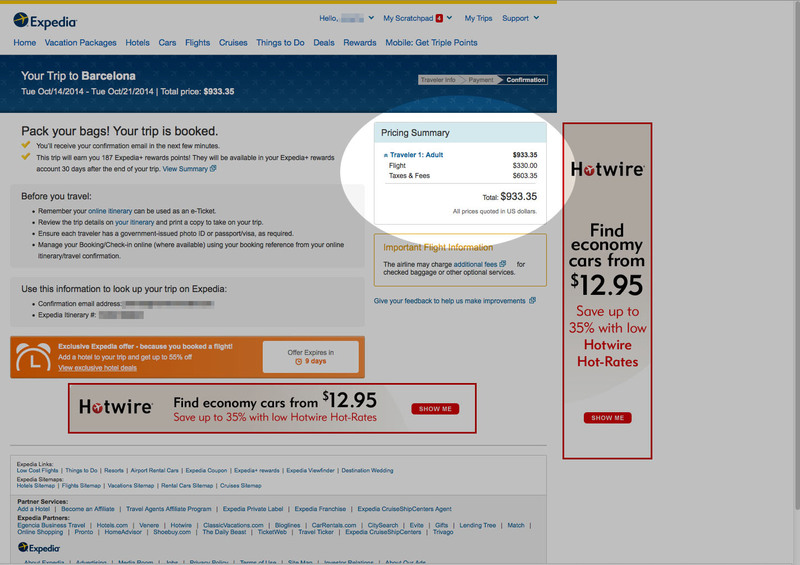 1/2 to 1/3 price in Chile or 2x to 3x as expensive in Uruguay. Why the obsession with potato chips? Because it’s something that is both a common-man’s product, and locally produced from local ingredients, local labor, etc. And it’s shocking to see 5 cents worth of potatoes marked up to nearly $5 per bag.